Animal Crossing is a much beloved Nintendo title that’s been a staple of its handheld consoles, so as the company starts to pay more attention to mobile – with Super Mario Run and Fire Emblem Heroes this year – it was inevitable that Animal Crossing has made it to mobiles as well. On Tuesday, Animal Crossing: Pocket Camp released on the US App Store and Google Play as a free download. Like the aforementioned Fire Emblem Heroes, it’s not available in India officially, though you can download an APK on Android to get your hands on one. As fans of Animal Crossing on the Nintendo DS, we had to play it obsessively, and at first glance at least, the mobile version of the game remains faithful to the earlier games it’s based on. But does it hold up over time, and how do the micro-transactions in the game play out, considering it’s free-to-play? 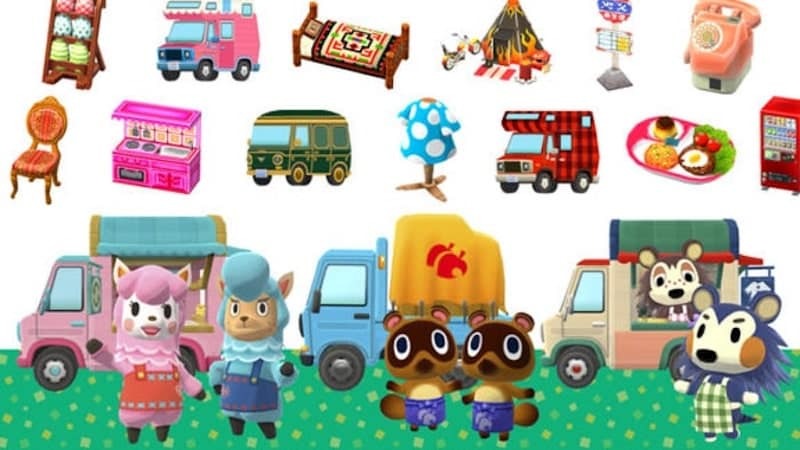 Set at a campsite rather than the town environments of past games, the “goal” is essentially to get as many animals as possible to like you and give you things, with which you can build a better and fancier camp. 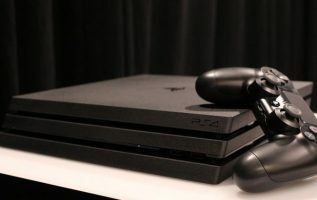 To make this happen, you’ll have to complete a variety of tasks, from fetching fruits to gathering the ingredients for making a soup or a smoothie. Doing this can get the animals to like you, but that’s not enough to make them visit your camp. You also have to then craft specific pieces of furniture that they really want, otherwise they’re not coming over. 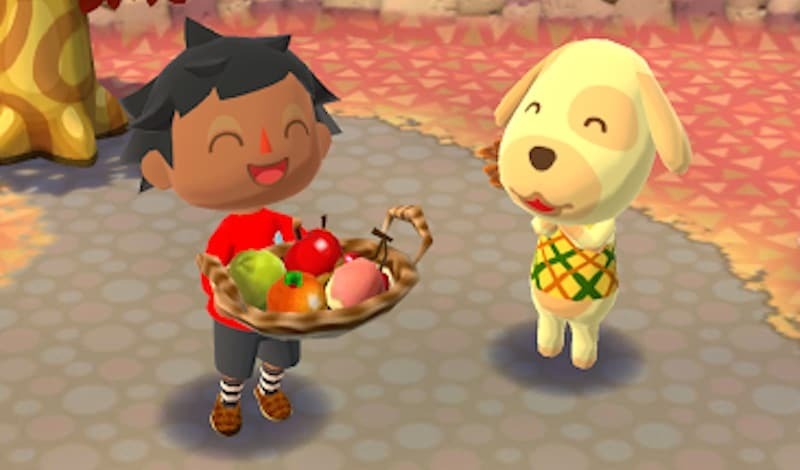 Unlike the console versions of Animal Crossing, there are on-screen timers everywhere – collect fruit from a tree and you get a timer, order furniture from the shop and you get a timer, and so on, which means there’s a slight delay before your fruit/ furniture is ready. These can be expedited with Leaf Tickets (premium currency which you buy with real money), or you can expand your crafting capacity with Leaf Tickets. But to someone who is a fan of the Animal Crossing games, that’s not an issue. 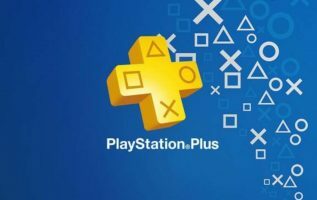 The actual games are built along very similar lines – the only difference is that now you can pay cash to jump the queue. With micro-transactions ranging from $0.99 to $39.99 (around Rs. 64 to Rs. 2,600), the fear then becomes that the game is optimised to encourage you to spend money. However that isn’t really the case with Animal Crossing: Pocket Camp, not at this point at least. 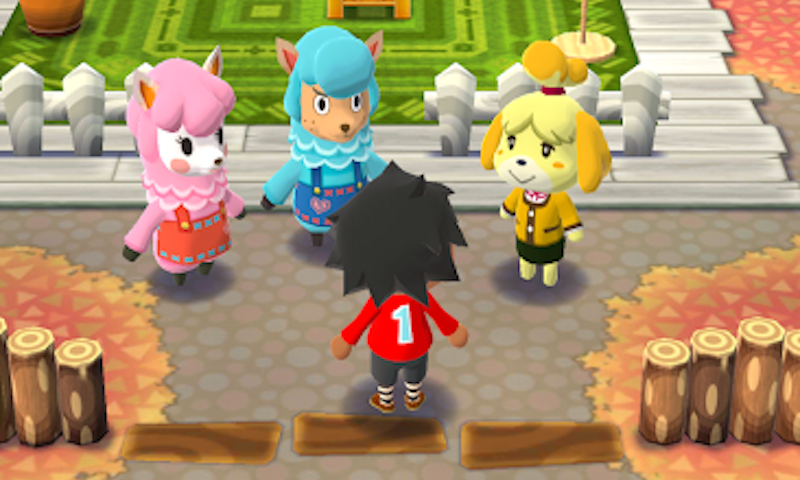 Like most free-to-play affairs and Nintendo’s past mobile efforts, you can’t play Animal Crossing: Pocket Camp offline, making the mobile nature of this title solely dependent on the consistency of the cellular network in your area. Visually, Animal Crossing: Pocket Camp looks a lot like the handheld game we remember. The characters are all chunky looking caricatures with bobble heads. You’re a human who’s out there, making friends with a variety of animal NPCs while trying to put together the fanciest lounge for your pals to hang out. You’ll come across other humans – other players whom you can add as friends, at which point you can visit their camps or see their campers – but for the most part, the game has you exploring the world, collecting shells, bugs, fruits, and fish. You trade these with the various animals you meet, and get bells, cotton, wood, and other crafting supplies, that you can then use to build furniture to decorate and attract more friends, starting the circle afresh. To play, simply tap the screen, or hold and drag to move your character around. Tap on items to interact with them (such as shaking a tree) or to collect them (such as picking up fruit, or shells), and tap on the other characters to talk to them. You can also tap on other human players at the different recreation spots, and then visit their campsites, and offer kudos. You can also set up a market box, and other players can tap on your character to buy upto four items from you. The gameplay on mobile is a much simplified version of the full game – simple taps accomplish almost all actions and it’s so easy even a child could play the game. But if you turn off the ability to make in-app purchases, you could honestly hand the game over to a child – it’s charming and just about engaging enough, thanks to its cute visuals and tinkly music. It’s a very familiar experience, although you are decorating a summer camp instead of your own home as was the case in past games; and you don’t get to roam around a village by yourself. Instead your childlike character drives around in a minibus (which can also be decorated with a variety of items) going to different locations where the various animals move around. All of this results in a very nonsensical, but incredibly cute experience. While the game is utterly pointless and doesn’t really ask much from you, it can be a relaxing diversion. The timers are annoying – but only because you can see them. If you couldn’t see the clock ticking down one second at a time, you’d just close the game and come back later with no problem. As it is though, you’re tempted to just hand over Leaf Tickets, and the game gives them to you generously enough at the early stages, so it might seem like no big deal. The timers quickly escalate though, from a few minutes to a few hours, and it’s easy to see why some people might find this frustrating. But given that there’s no real “reward” to Animal Crossing, one has to ask why you would do that. You’re not competing to build a base and attack enemies, and you’re not playing an action game where better gear equals better results. There are absolutely no benefits to speeding along Animal Crossing: Pocket Camp’s timers, so why not just enjoy the gentle fun the game has to offer? Gadgets 360 played the Android version of Animal Crossing: Pocket Camp on a Moto G4 Plus. The game is free-to-play on both iOS and Android.